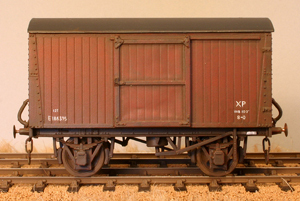 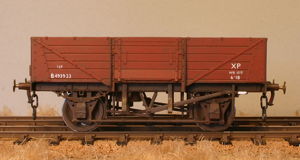 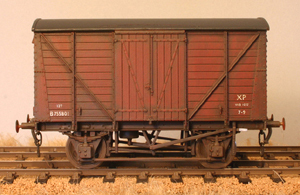 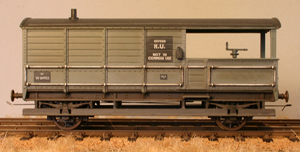 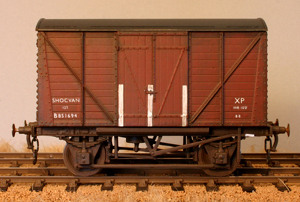 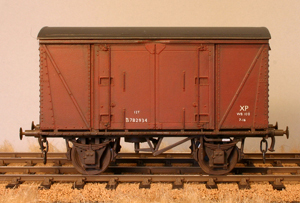 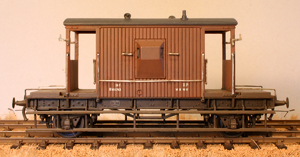 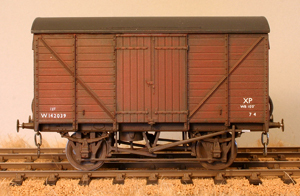 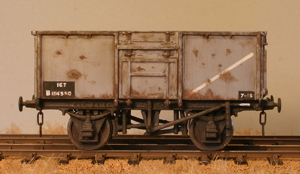 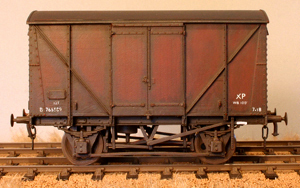 Most freight stock is kit built, with just a few modified R-T-R examples. 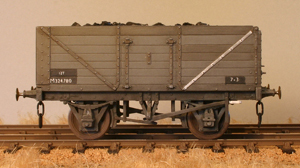 It is intended that there will eventually be well over a hundred vans and wagons on Worseter. 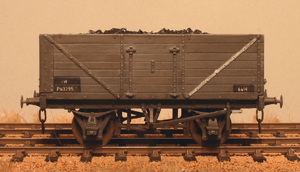 These pages illustrate the different types built to date.